A first-generation Californian, Rosalind Chao's parents ran a successful restaurant near Disneyland. 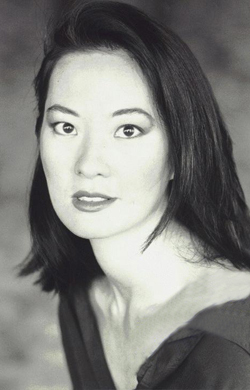 It was Chao's father who encouraged her to audition for her first acting role on the early-'70s TV sitcom Here's Lucy. 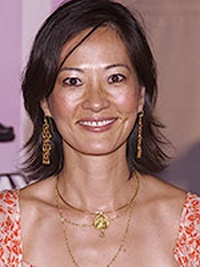 Enrolling in the communications department at U.S.C., Chao hoped to go into broadcasting, but returned to acting after a disillusioning year at the CBS-owned radio station in Hollywood. Remembering her work on an episode of the 1972 TV series Anna and the King, producer Burt Metcalfe hired Chao to portray Soon-Lee, the Korean war bride of Corporal Klinger (Jamie Farr), in the climactic episodes of the long-running MASH. She would repeat this role in the short-lived (1983-1984) spin-off series After MASH. 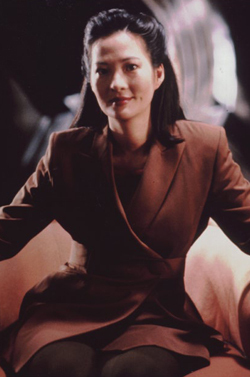 Chao has also been seen as Miss Chung on Diff'rent Strokes (1982-1983) and Keiko O'Brien, the wife of transport chief Miles O'Brien (Colm Meaney) in Star Trek: The Next Generation (1992-1994) and Star Trek: Deep Space 9 (1992-1993). 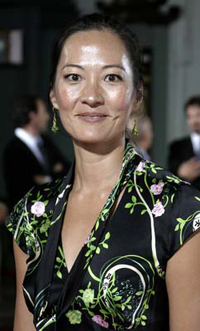 Rosalind Chao's later film roles include Rose in The Joy Luck Club (1993) and "the Chinese Mom" in North (1994).